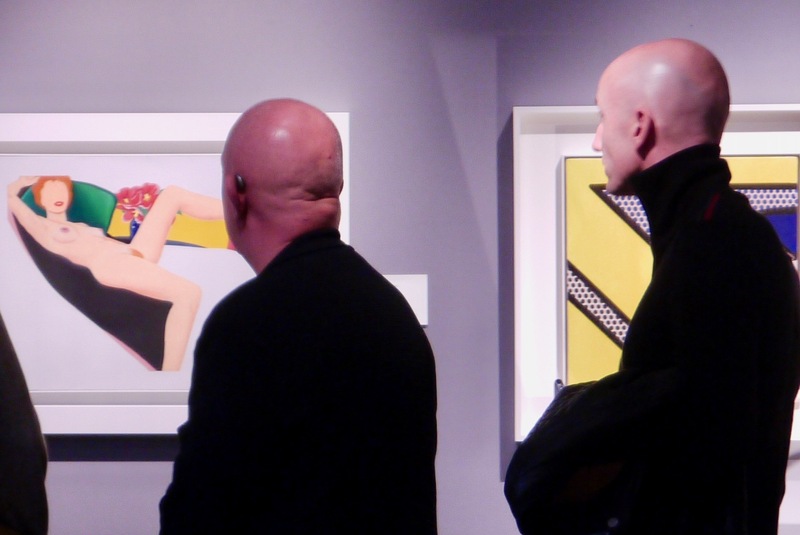 Museum pieces again this year at BRAFA in Brussels. 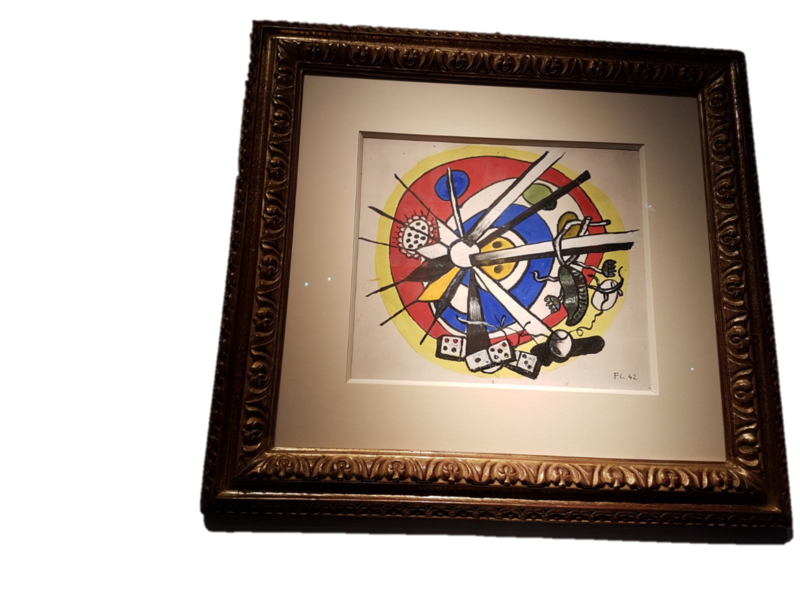 Far from the haughtiness of TEFAF, the Belgians continue to attract more and more visitors (64 thousand against the 61 thousand of the 2017 edition) and to offer very interesting objects. 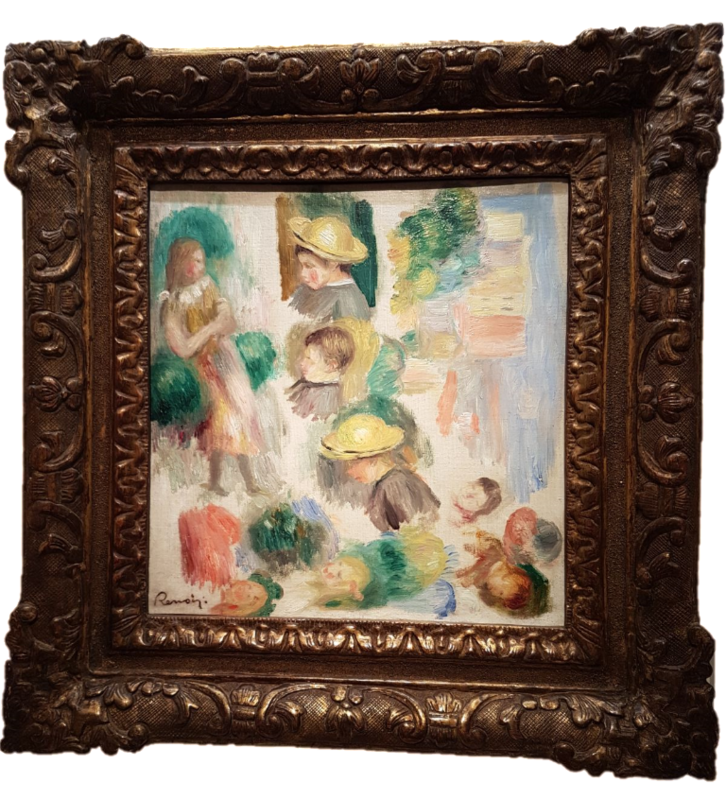 The star of the exhibition is definitely a RUBENS, recently rediscovered, after appearing at Christie’s auction in Paris in 2015, but with an attribution to “Paul de Vos and atelier Rubens”. A careful eye, and probably a consultation of the “Corpus Rubenianum” where the painting was presented as van Thulden, led Klaas Muller to win the work for 145,000 euros. The diagnostic analysis and restoration then did the rest. Numerous repentances, Rubens’ confident brush and the modus operandi of the atelier, where everyone takes part to the work according to his specialties: Rubens for the figures, Paul Vos for the animals and Jan Wildens for the landscape. 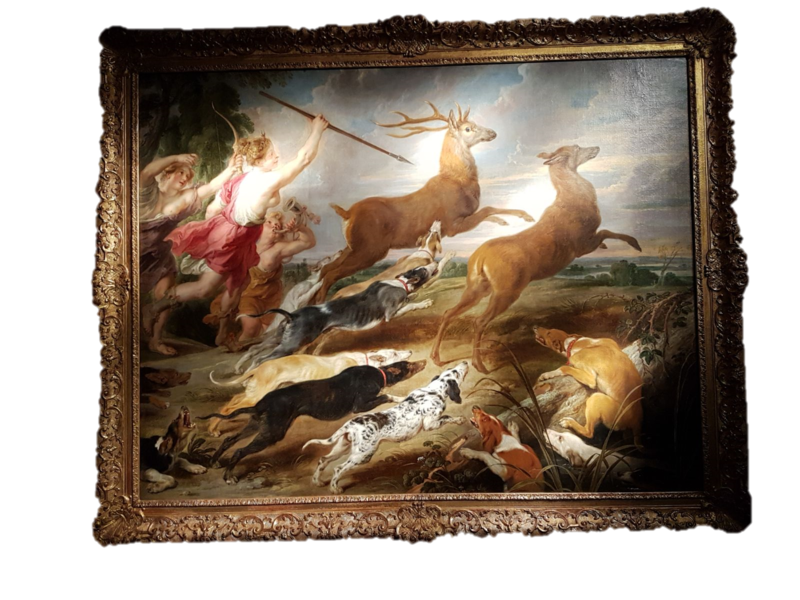 It is believed that this artwork is the pendant of the painting, still missing, Caledonian Boar Hunt, made for Gian Francesco Guido di Bagno, papal nuncio in Holland. 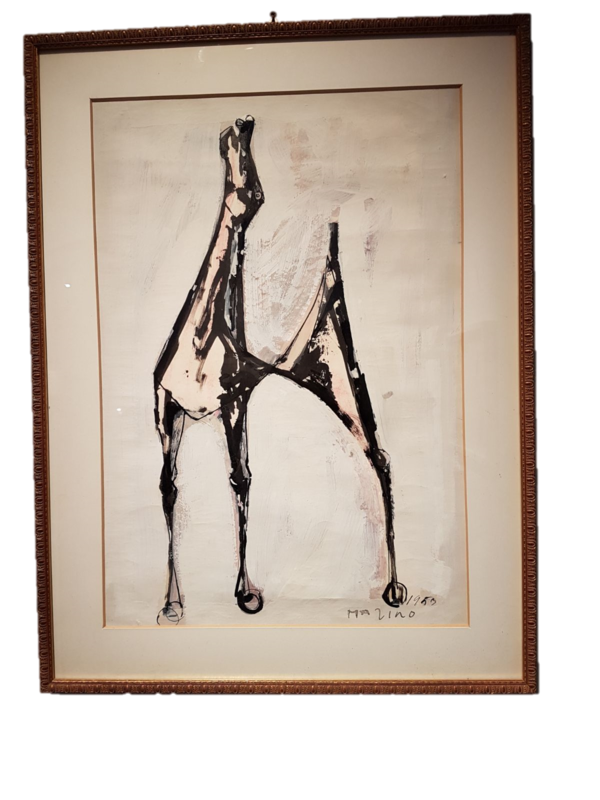 Not only Rubens, at the fair, but also Jacob Jordaens, and many other Flemish, along with modern art, where several Legers stand out (we counted at least 6) as a tribute to the exhibition that will soon be open in Brussels, and lots of contemporary art. But also African art, jewelry to turn heads, archeology and design. 10000 objects of all prices from one thousand to one million. We are now waiting to see how successful it has been in terms of sales, but we already saw several dots on the tags. « Why not specialize in Crimes against Cultural Heritage? 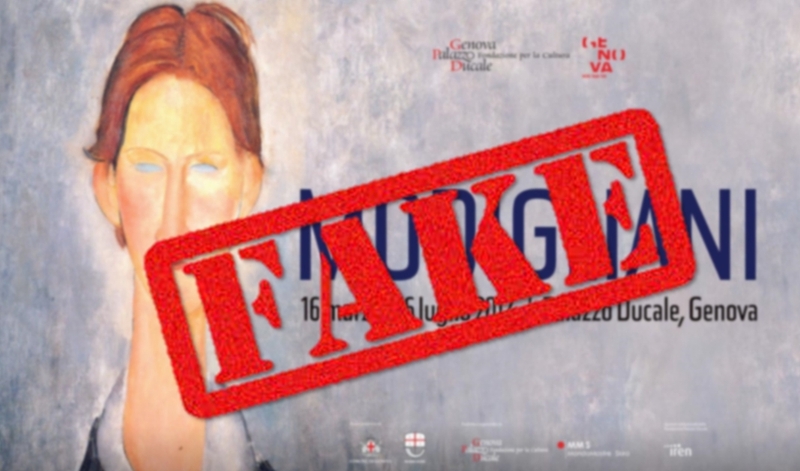 » Fake Modigliani and more: can you trust exhibitions?